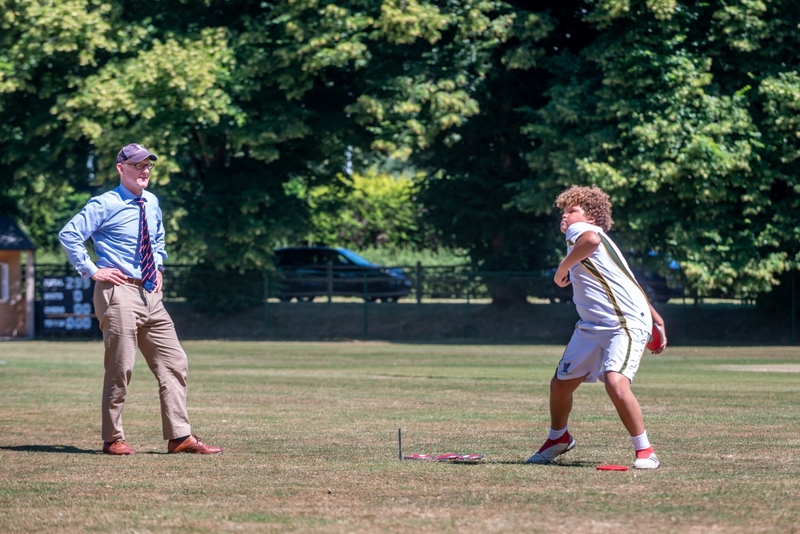 Ardingly College has reputation for being successful in many sports whilst providing opportunities for children of all playing abilities. Our success comes from our ethos of providing sport for all at an appropriate level: Performance, Aspirational and Recreational. To create positive learning environments within which our children can learn to love sport. 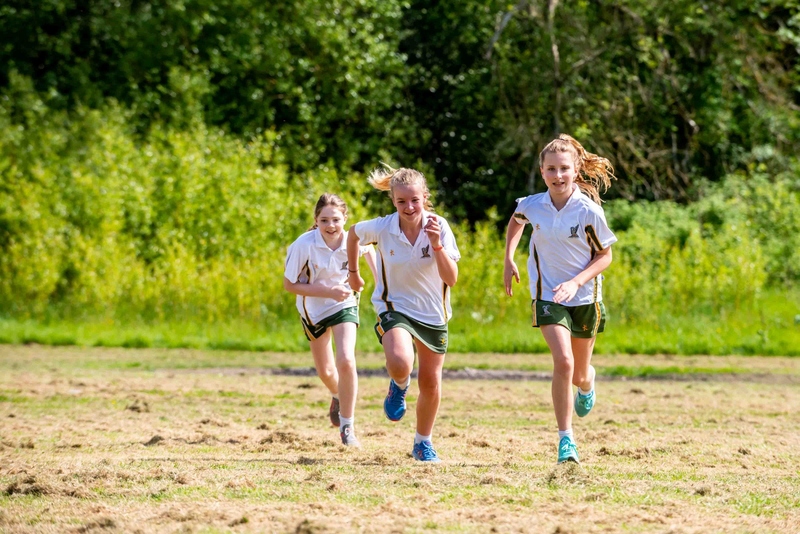 Sports on offer include football, cricket, hockey, netball, athletics, cross country and swimming but also include tennis, sailing, fencing, basketball, golf, badminton, and futsal. 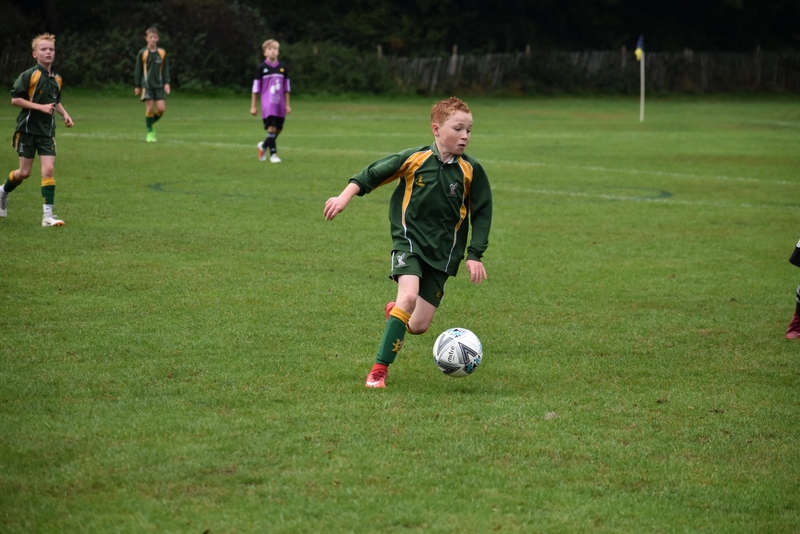 We run an all-inclusive sports programme, encouraging boys and girls to participate in a termly sport with weekly matches. Games are timetabled twice a week and matches are played on a Wednesday. We field numerous teams of various ability levels so that everyone has the opportunity to compete. 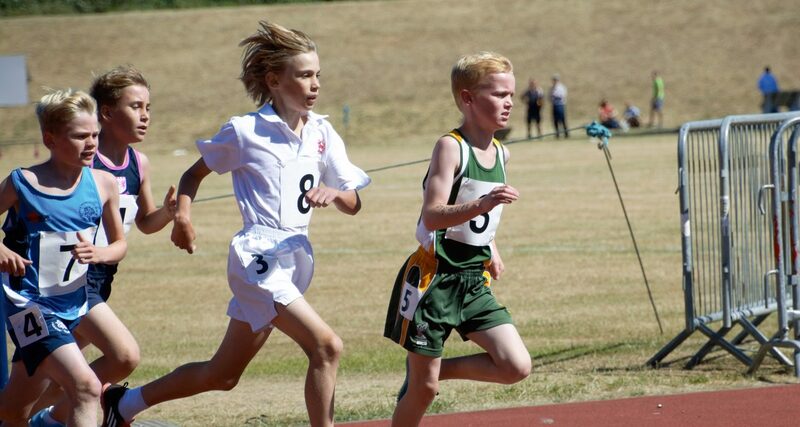 Our A teams are regular recipients of cups and medals, sometimes at a National level; whilst boys and girls representing the other teams play at a level to ensure they thoroughly enjoy participating. We provide many different opportunities to further develop our most promising athletes with our Extended Sports Programme. 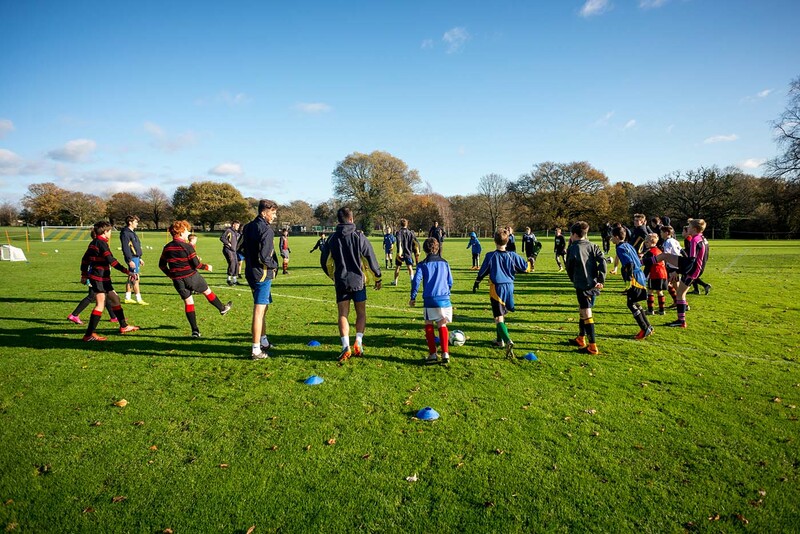 Our most talented pupils benefit from a unique programme, supported by top coaching, in a number of additional weekly sessions at a more advanced level than our clubs programme and are given opportunities to compete at the highest level. If an individual is at an appropriate level, there is also the opportunity to train and play with students in the Senior School. 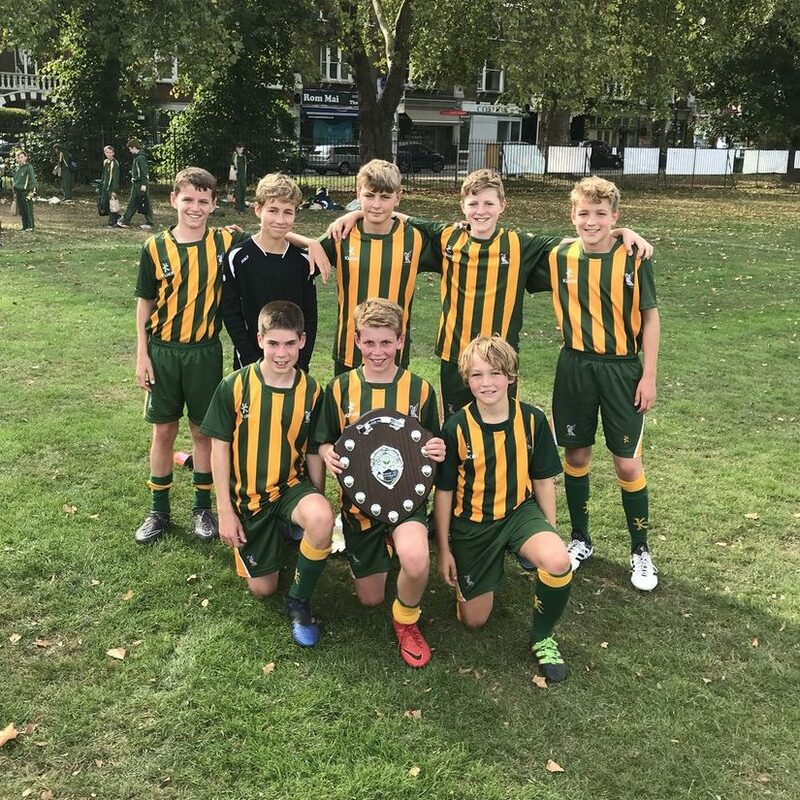 Ardingly Prep School are extremely proud of their sporting achievements. 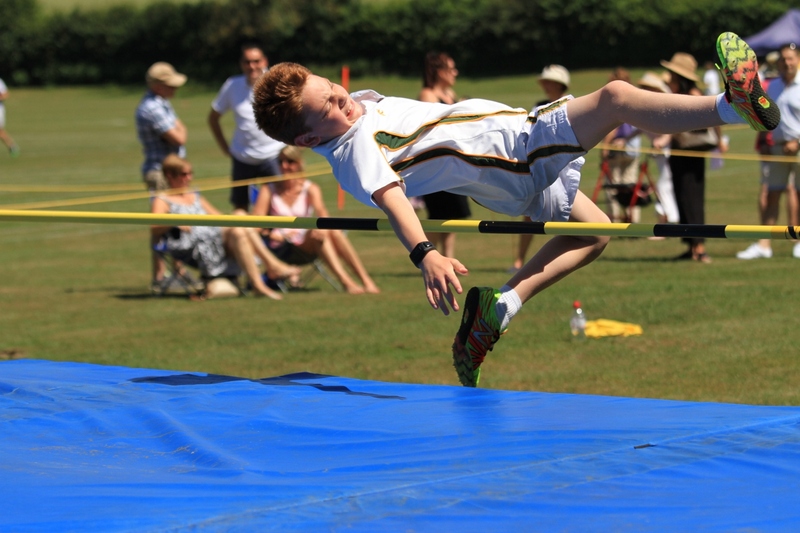 The Co-Curricular Programme offers an opportunity for children to try many different sports. 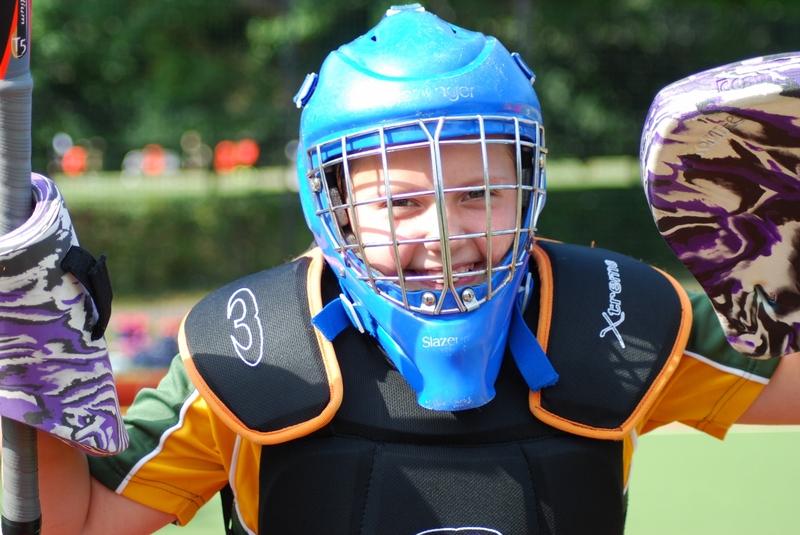 For those passionate about a particular sport, the clubs provide extra training opportunities so that boys and girls can develop their skills and fitness. This is a list of sports clubs offered for the Michaelmas term 2018, they are subject to change and are updated termly. * There is a charge for this club. The two sports halls, squash court, indoor rowing area and indoor swimming pool are home to the indoor sports facilities offered at the College. A Strength & Conditioning Centre is open to Senior students. Outdoor facilities include two astro turf pitches (one multi-purpose), numerous football and rugby pitches, netball and tennis courts. These are all on campus and accessible within a few minutes’ walk. Ardingly Reservoir is situated next to our campus and is used for rowing and sailing as well as fun team building activities. We take full advantage of having this superb water facility on site. We have two dedicated and passionate Heads of Boys’ and Girls’ Games. The Prep and the Senior School share resources so are in a privileged position of having access to superb sporting facilities and high level coaching staff (Premiership hockey players, County cricket coaches, UEFA Licensed football coaches, Level 2 netball coaches, a strength and conditioning coach and full time swimming instructors).